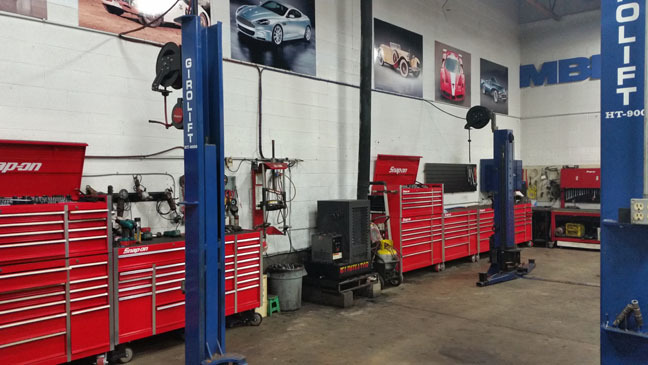 "Your One-Stop for Automotive & Repair Needs"
Thank you for visiting the new online home for MBE Auto Service. 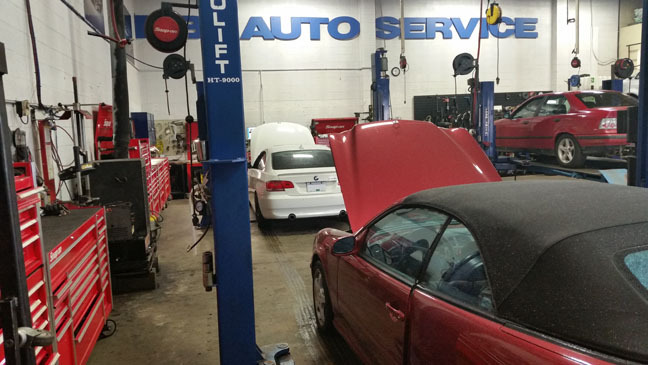 The Certified Technicians at MBE are here to service all your automotive needs. 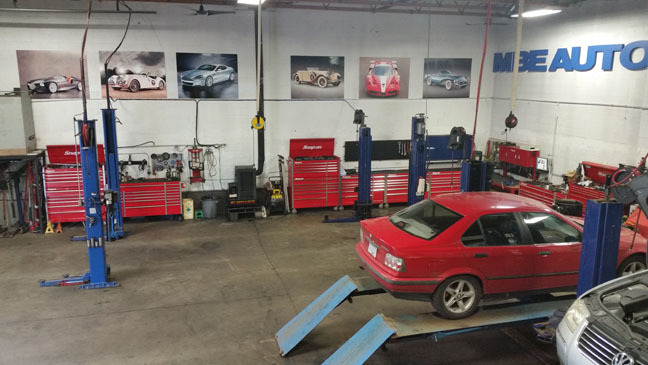 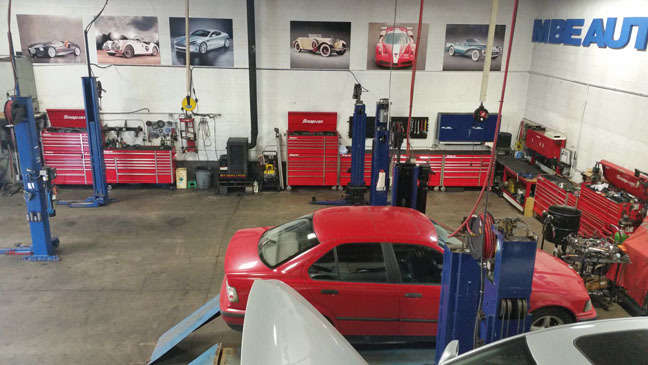 With decades of automotive experience our team is knowledgeable, professional and ready to get you back on the road. 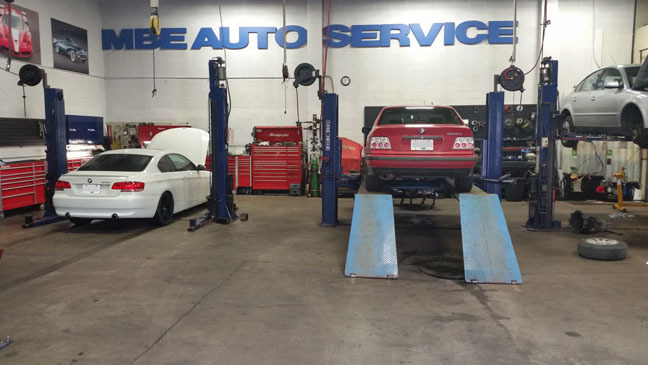 We have an online booking system for you to make appointments and schedule services, or come visit us at our service shop in the heart of Surrey BC's Newton Industrial Center.